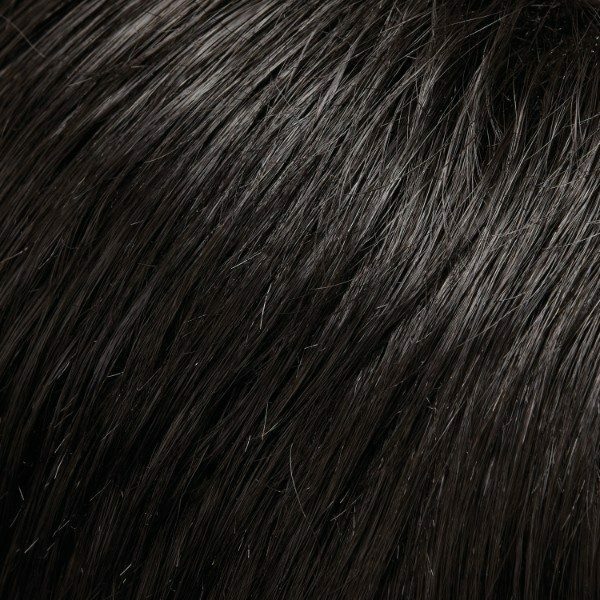 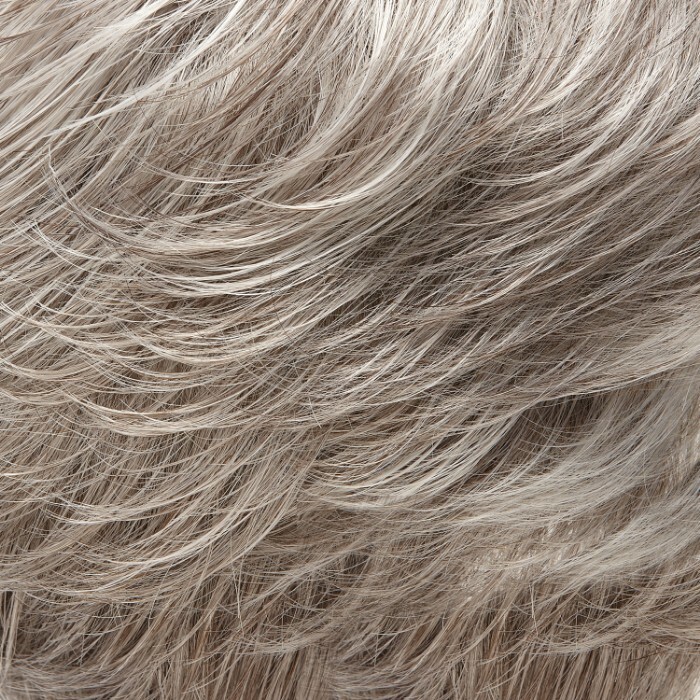 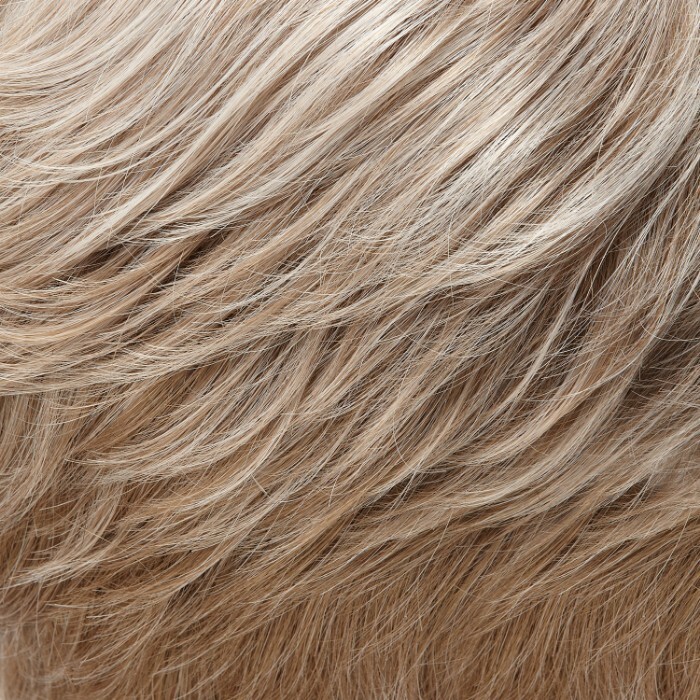 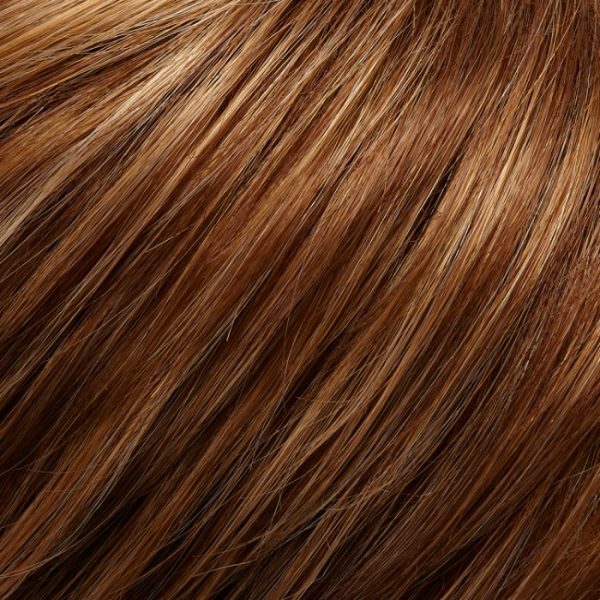 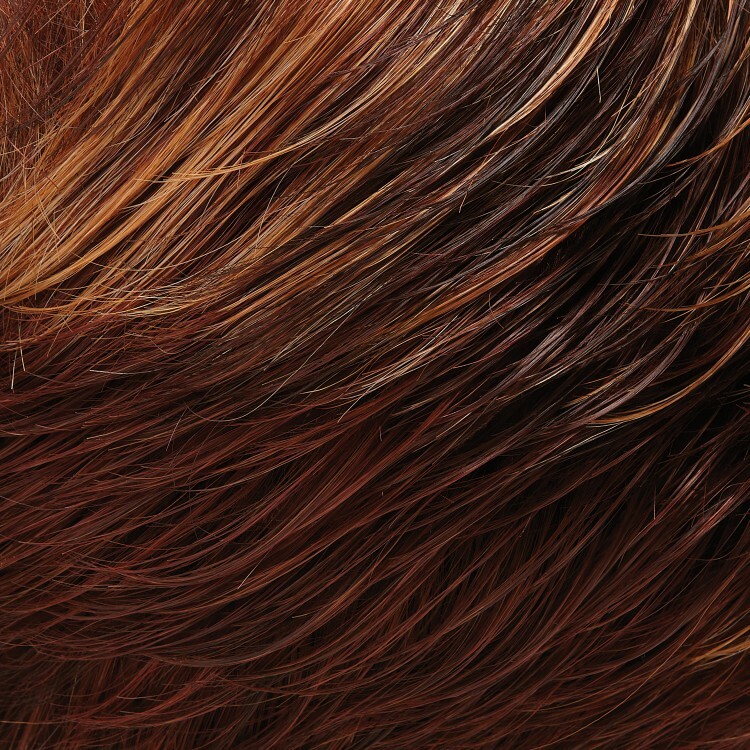 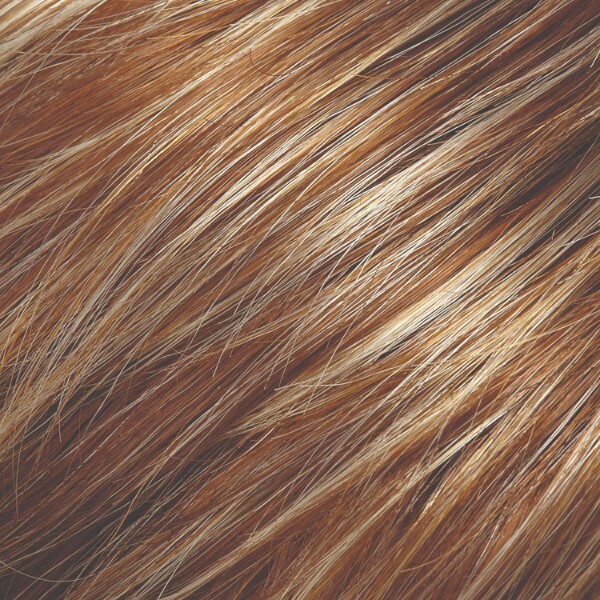 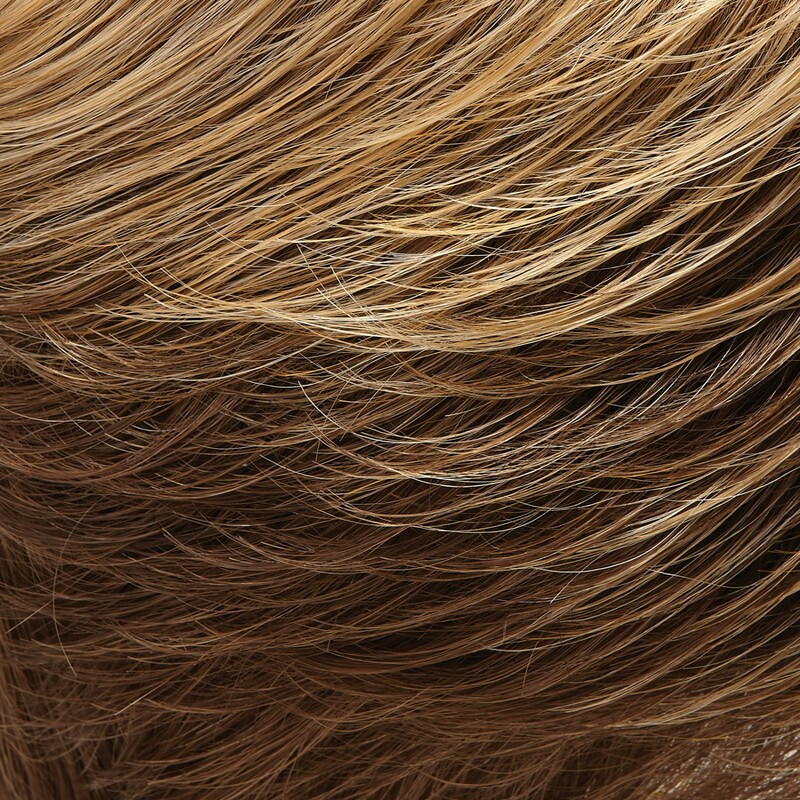 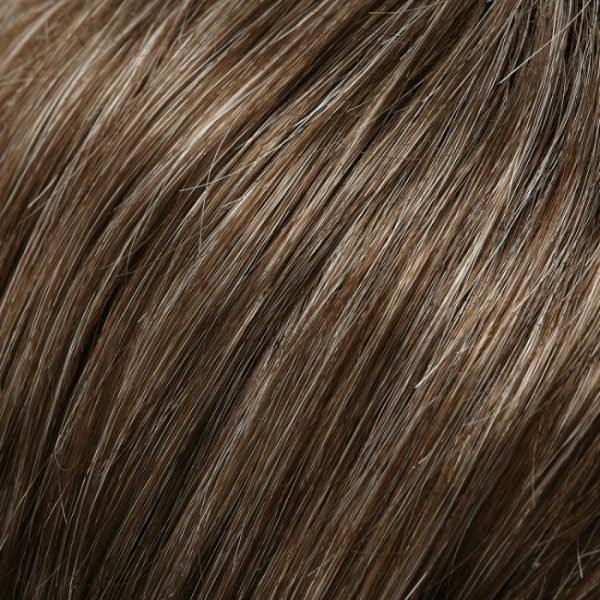 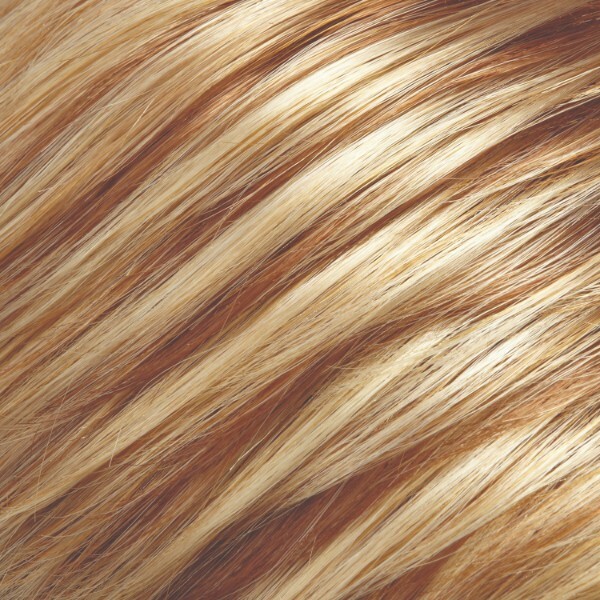 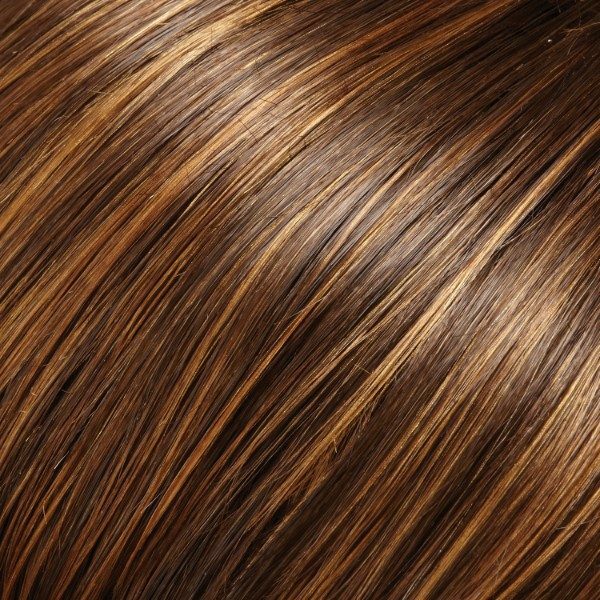 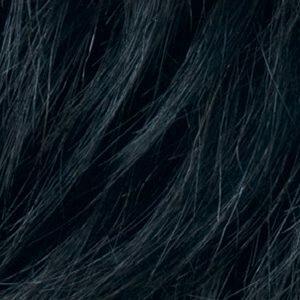 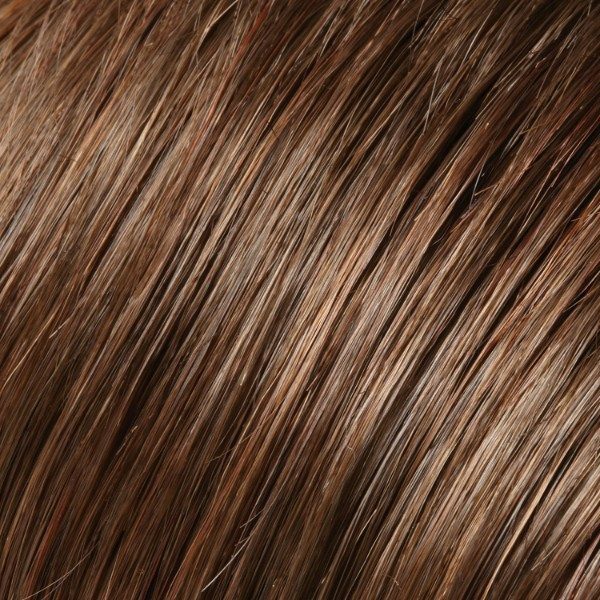 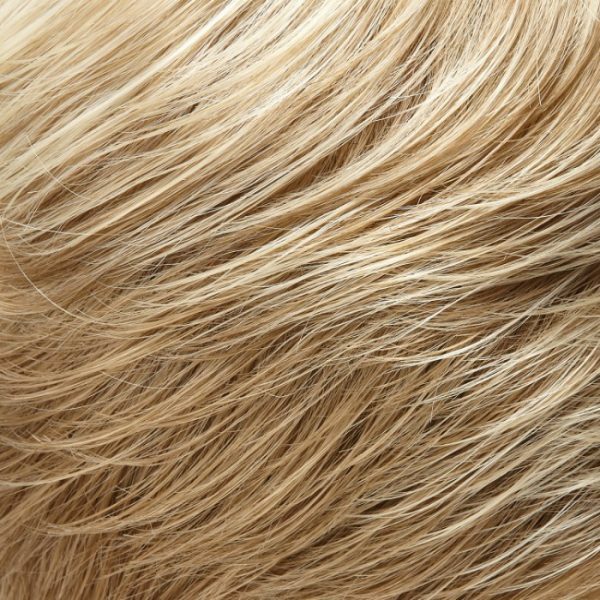 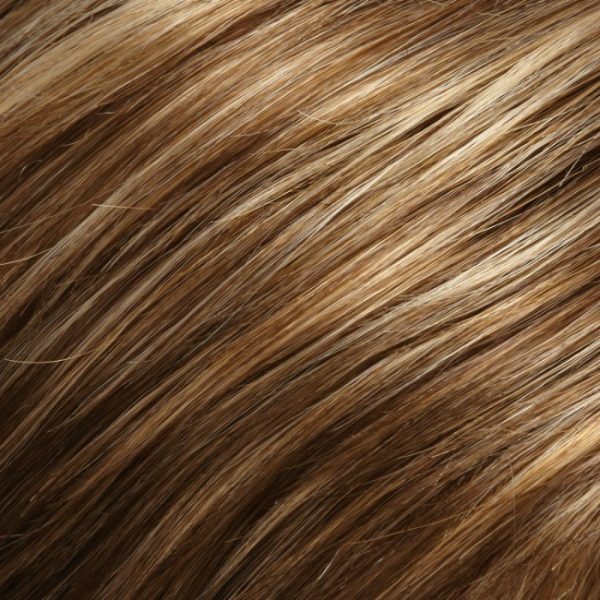 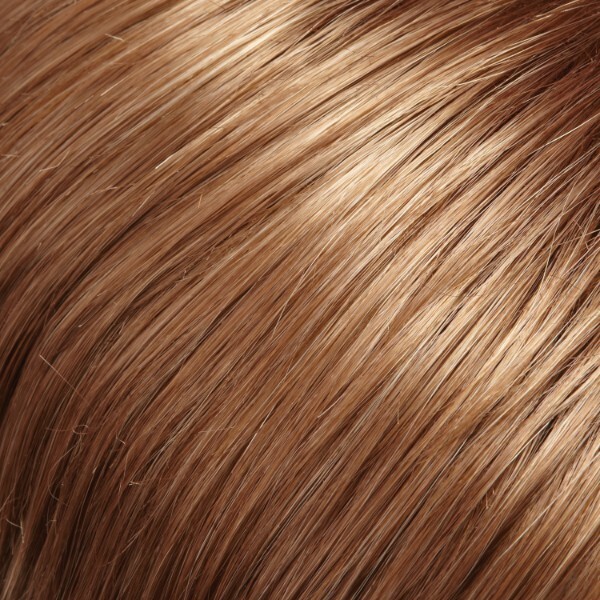 About Jon Renau HD (Heat Defiant) Wig Collection: This luxury wig collection combines beauty with resilience. 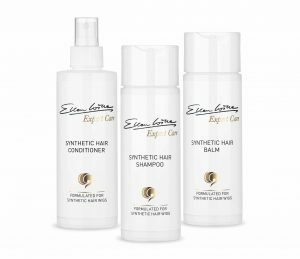 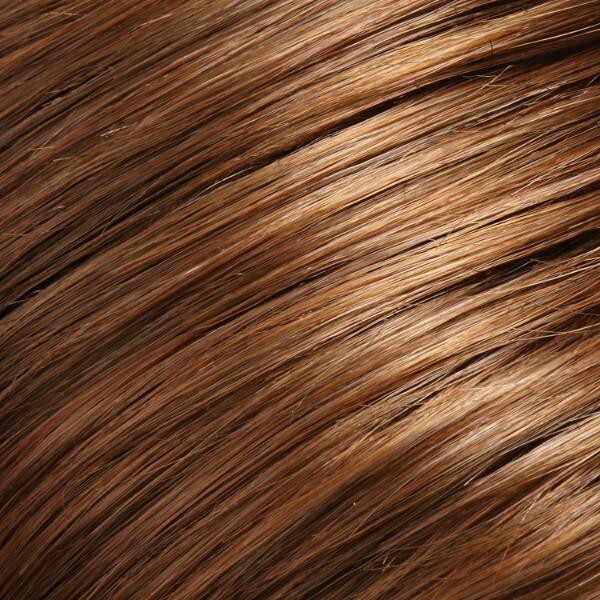 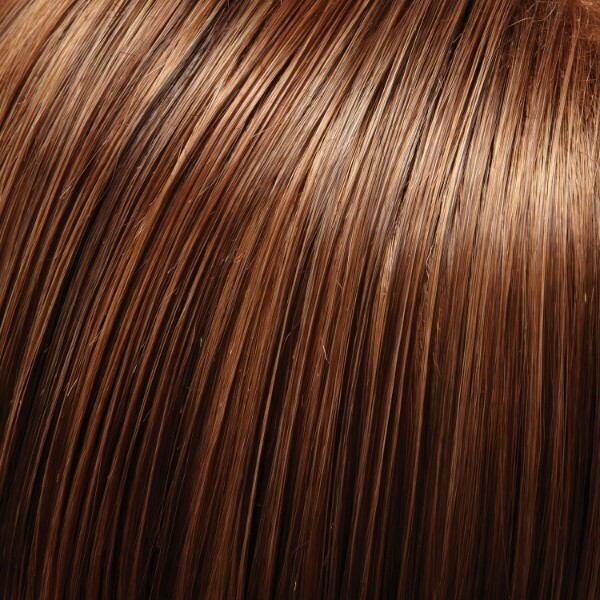 The heat friendly fibre allows for styling day to day with flat iron or curling tools, just like human hair. 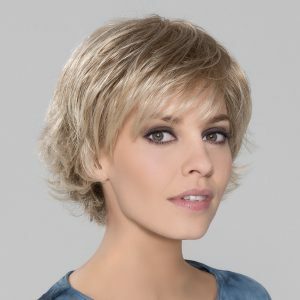 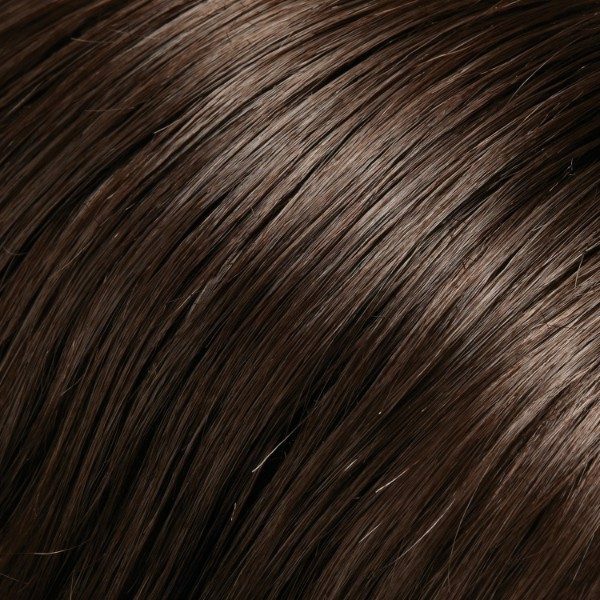 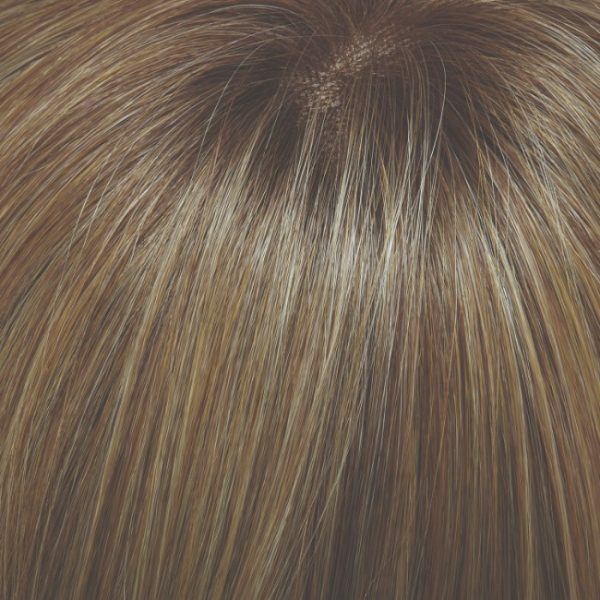 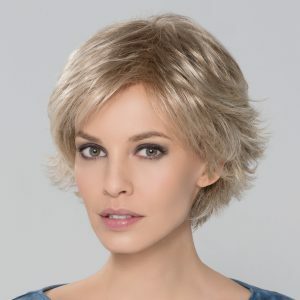 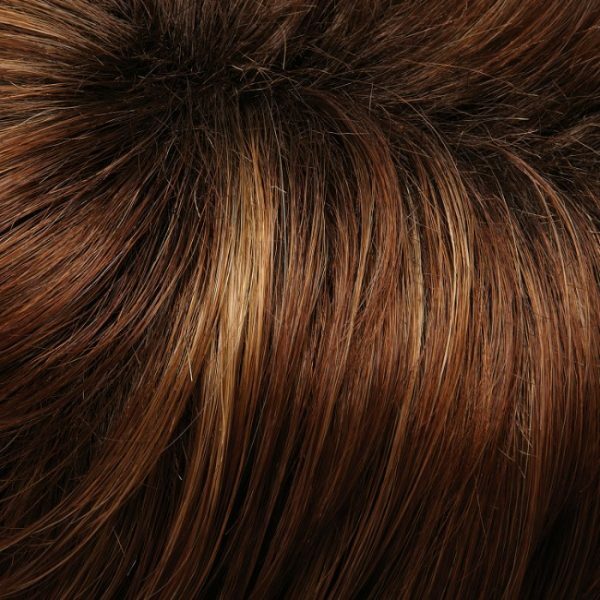 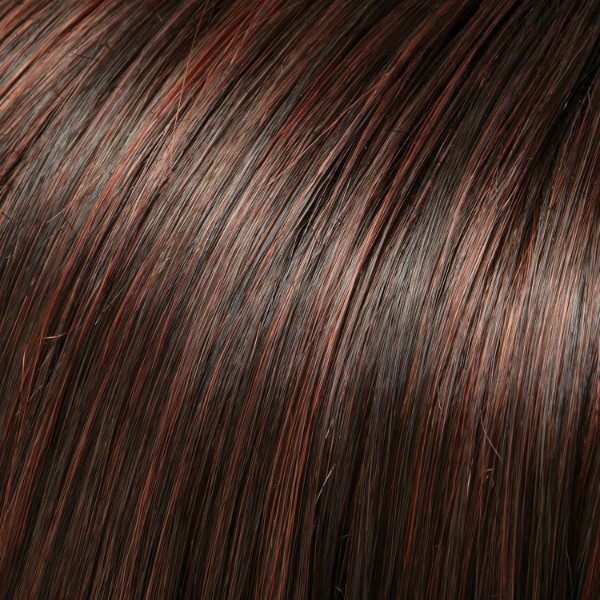 These wigs also have Jon Renau’s Smartlace hair line and monofilament crown for the most realistic results. 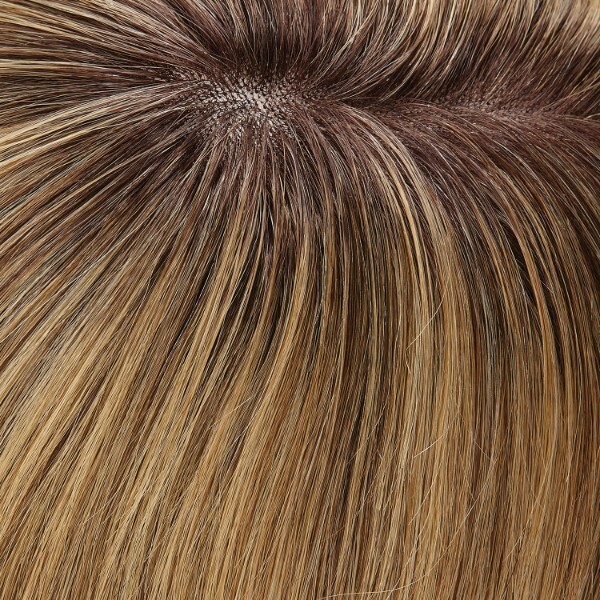 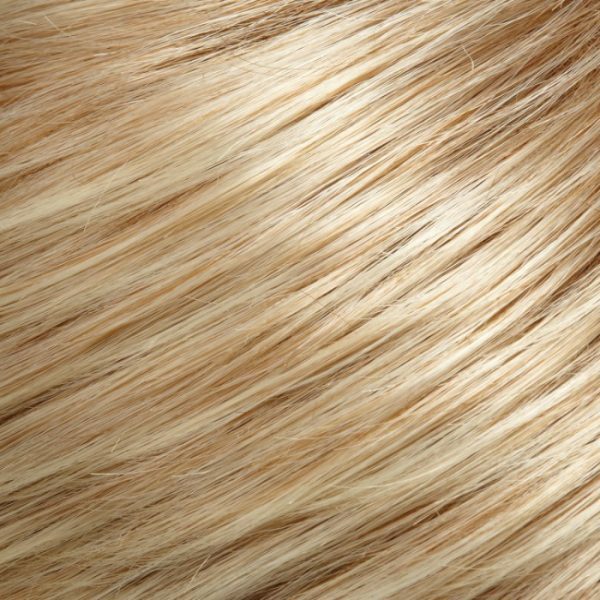 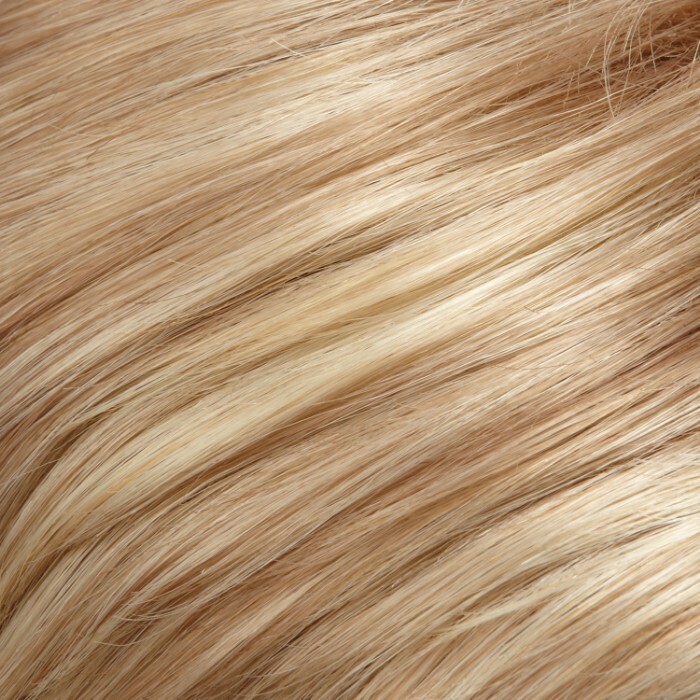 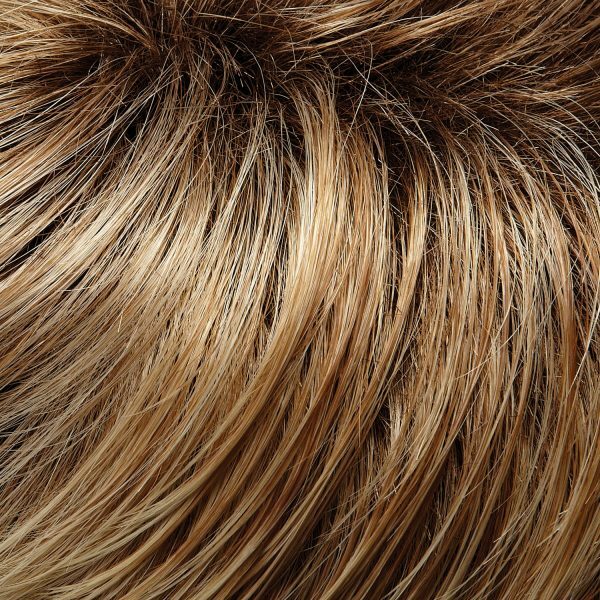 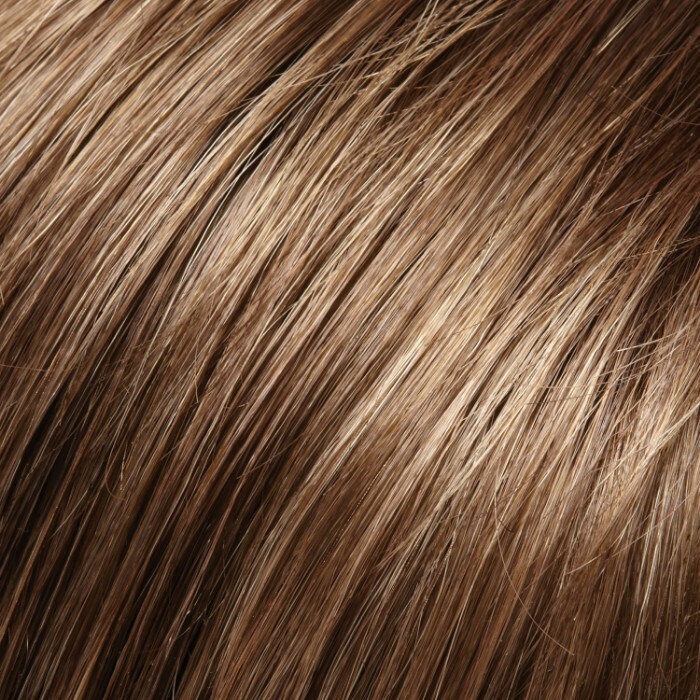 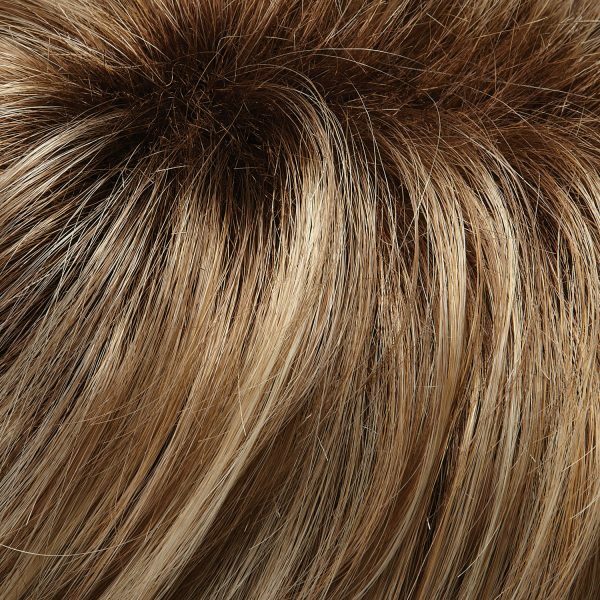 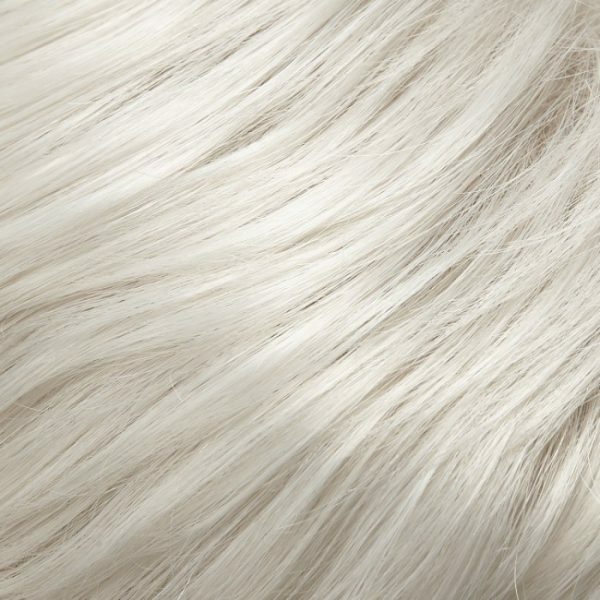 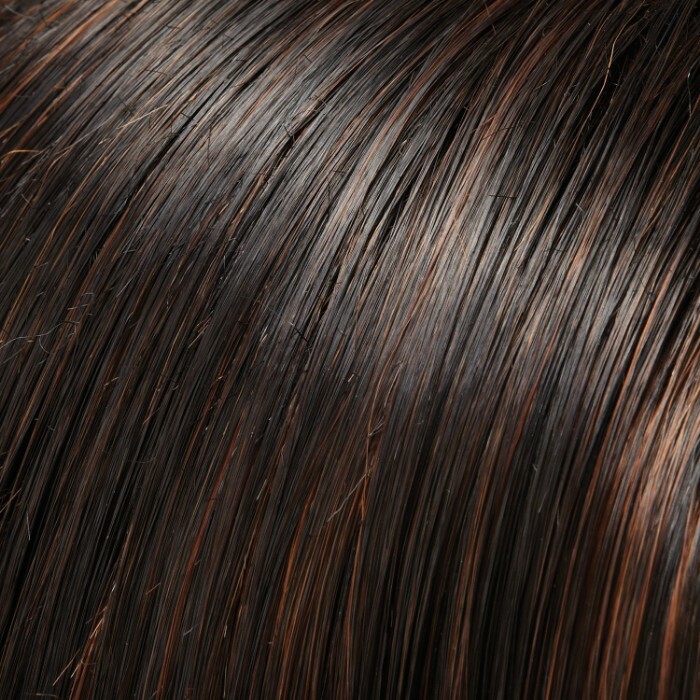 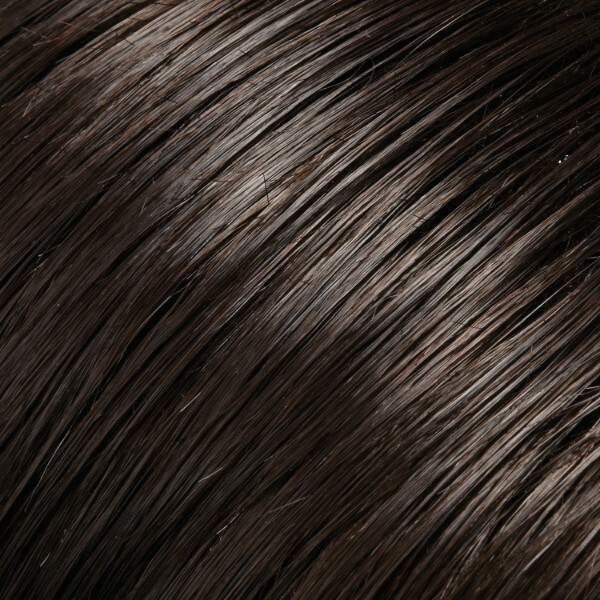 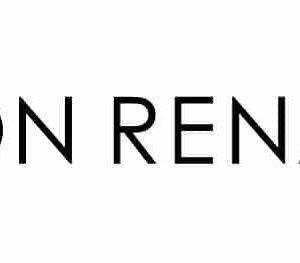 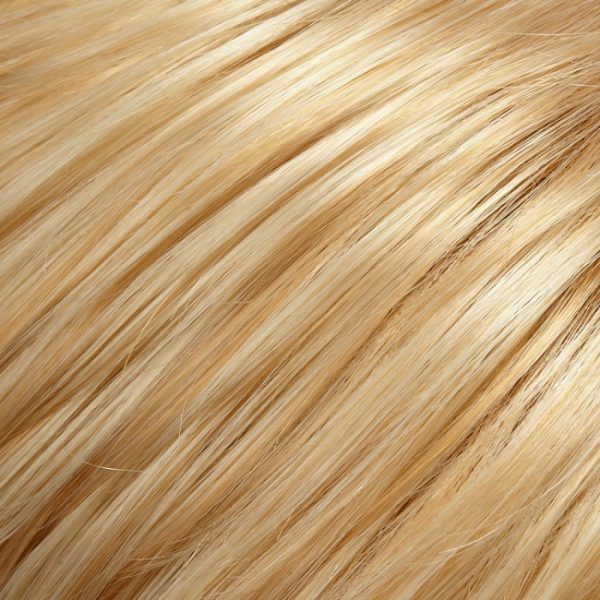 Start enjoying your heat friendly Jon Renau Wig today!